A LinkedIn profile is a staple of contemporary business professionals – virtually everyone has one or is aware that they should. But that does NOT mean that the average business professional’s LinkedIn profile is up to standard. In fact, there are a lot of very competent business people out there whose LinkedIn profile doesn’t reflect their professionalism. 1. Bad headshot or no headshot. Clear and crisp. Friendly, smiling face. Not necessarily a traditional, formal business shot. But certainly NEVER have no picture. 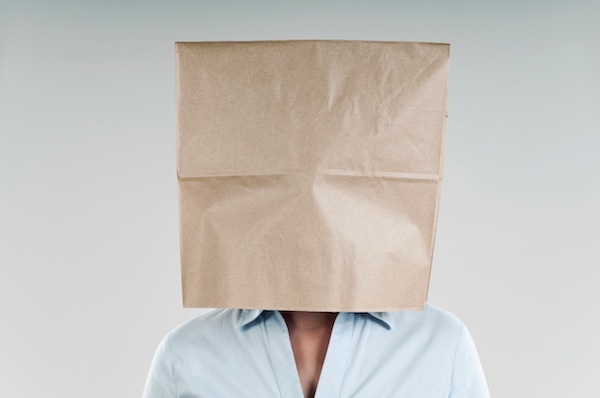 You might as well wear a bag on your head. 2. No phone number in contact information. They say LinkedIn is the new business card. So why can I not find your phone number on your LinkedIn profile? Are you afraid people might call you? I can probably find your phone number online if I look hard enough, so why are you making it so inconvenient for people to contact you? Same as above. Why are you playing “hard to get in contact with”? Don’t waste your professional headline on LinkedIn by simply repeating your job title. Why say you’re a “Financial Advisor” when you can call yourself “The Personal CFO for Busy Physicians”? 5. No summary on your profile. It’s a free-form space that you can use to give us your elevator pitch. What do you do? Why do you do it? What’s your value proposition. Without a summary, you’re missing your chance to make an impression. 6. No visuals on your summary. LinkedIn allows you to attach images, videos or slide decks to your summary. Ever been interviewed on the news or featured in an article? Got any good pictures of yourself in action? Good visuals attract attention. And, really, almost anything will be better than just plain text. 7. Leaving the default resume format. 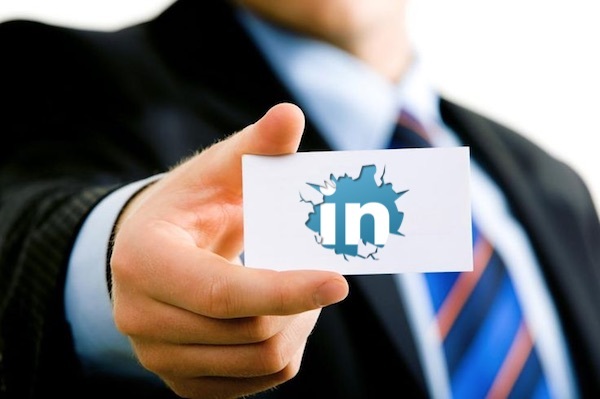 LinkedIn started as a kind of resume posting site, but has evolved into much more. If you’re not looking for a traditional fulltime job, then the default resume format may not be doing much for you. All the sections of your profile can be moved around into a custom order. So, do it. Emphasize your publications, or your credentials, or your volunteer commitments. Sell yourself. 8. Not connecting with people. 9. Not paying attention to people. The easiest and best way to increase your visibility online is to PAY ATTENTION to others. Yup, just like networking in real life: be interested, not interesting. Paying attention to your network will bring many benefits that flagrant self-promotion will never equal. See also: The secret to social selling isn’t a secret. Your LinkedIn profile should be evolving and changing as you do. When you publish new articles or are featured in the media, update your profile. If you haven’t reviewed your profile in a year, you’re missing the point of LinkedIn. And we haven’t even covered why you aren’t sharing relevant content with your connections on LinkedIn, but that’s a whole other level of thinking. A good LinkedIn profile is not going to unleash a torrent of qualified prospects (in whatever business you happen to be in) knocking on your door. But a bad LinkedIn profile may send a few packing.